Why not come and ask us some questions? It's always great to hear from people, why not come join us? First two classes are free! 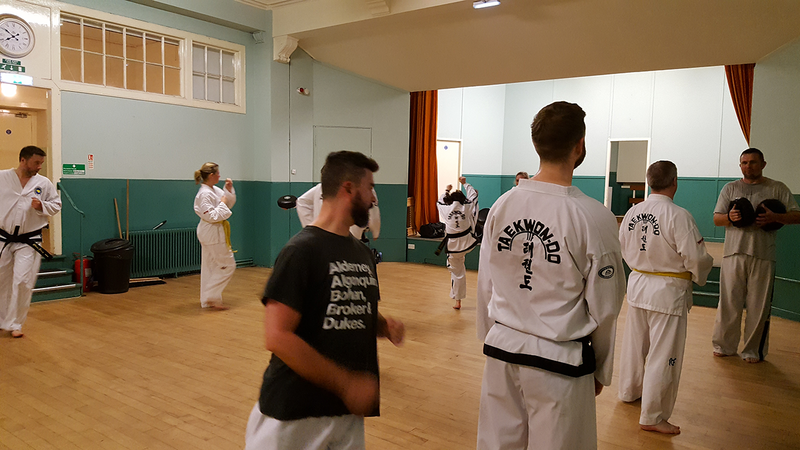 The first two classes are free to join, why not come down and meet the club? Come learn a martial art! 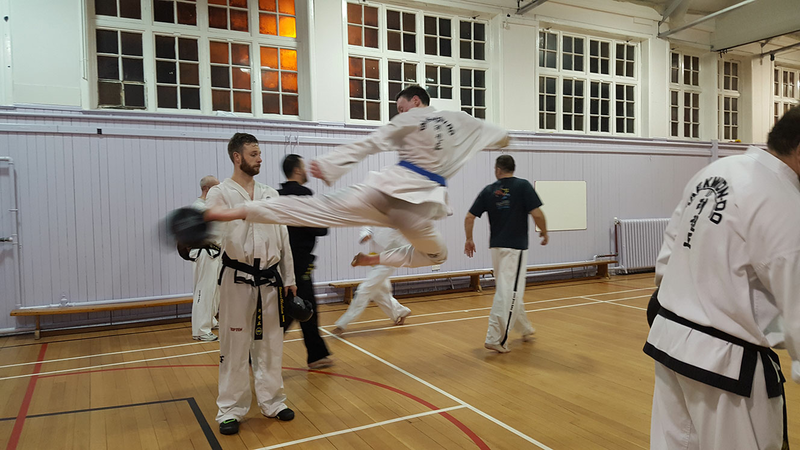 Our members come from a variety of backgrounds, age groups and have differing levels of fitness and ability but all have one thing in common...they all use TaeKwonDo to improve their fitness, confidence and to gain the skills required to defend themselves. 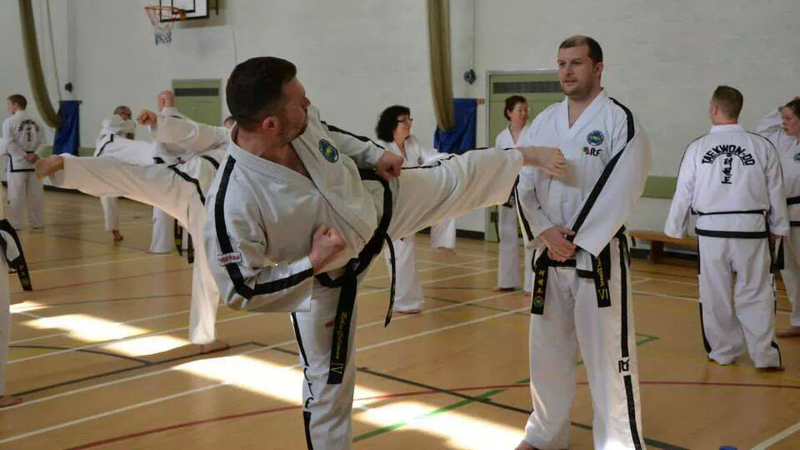 The Club is affiliated to the United Kingdom TaeKwonDo Federation (UKTF) with whom Mr Coltman is accredited as an Instructor. We regularly attend national competitions with many of our members being current UKTF medallists. The club runs two 2 hour classes a week, but if you're itching for more many of the members partake in extracurricular activities together. Running, training or relaxing.